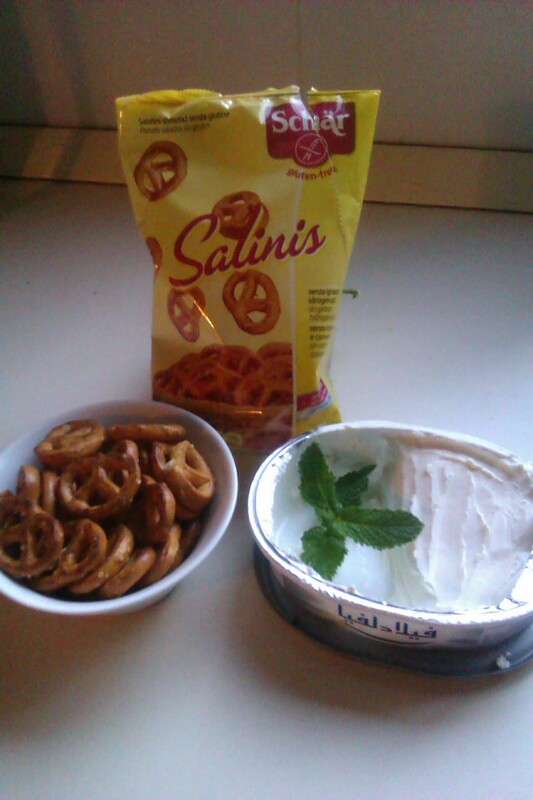 I bought these pretzels at the supermarket and loved them. They are perfect as a light snack, alone or with some plain or herbed cream cheese. If you have a refrigerator at work to put the cream cheese in, this can also be a low-fat office snack/packed lunch. Just as a side note: I end up posting a lot of  'Schar' goodies because it's the main brand stocked in Maltese supermarkets, not because of any conflicts of interest.